- Ronda Rousey was inducted into the International Sports Hall of Fame at the 2018 Arnold Sports Festival USA today in Columbus, Ohio. Rousey was inducted alongside MMA legend Bas Rutten, The Amazing Race host Phil Keoghan, and world powerlifting champions Dr. Terry Todd and Dr. Jan Todd. As seen below, Raw General Manager Kurt Angle was also in attendance. 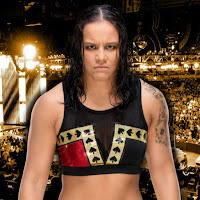 - As seen in the video below, Shayna Baszler launched a surprise attack on Dakota Kai at Thursday's NXT live event in Columbus, Ohio. The attack came after Kai beat Lacey Evans in a singles match. Kai got retribution later in the show as she struck Baszler when "The Queen of Spades" faced Kairi Sane. 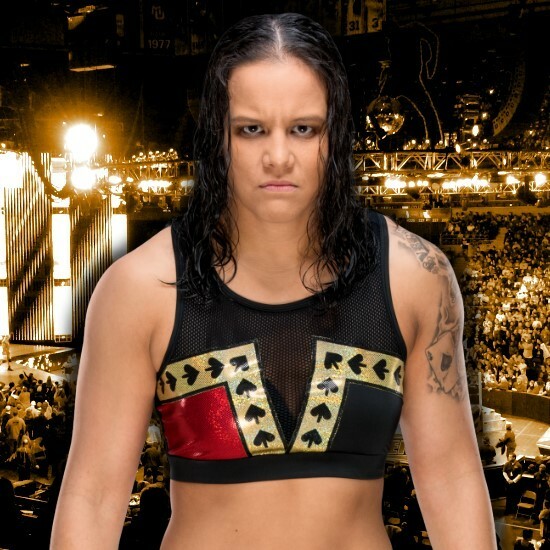 As a result, Baszler beat Sane via disqualification.